Share on Facebook!Tweet on Twitter! Ever wondered what could be more worse than the bites of the mosquito? Well that’s easy to think. They are the most powerful animals. More than something worse could go, there are 15 of the most powerful animal bites that you should avoid! These are animals with the most powerful bites ever you could encounter and these can easily crush the bones of their prey, drink up the full blood and their teeth’s my god, it can can easily pierce through anyone’s skull and brains and leave u astonished. So, here we have bring you the best of the most powerful animal bites in their own kingdom, which you should surely avoid or you may get crush yourself into any of these day or later. So go ahead and check them out! It has the most muscular jaws and long canine teeth which can be adapted for cutting out meat and tendon from anything. 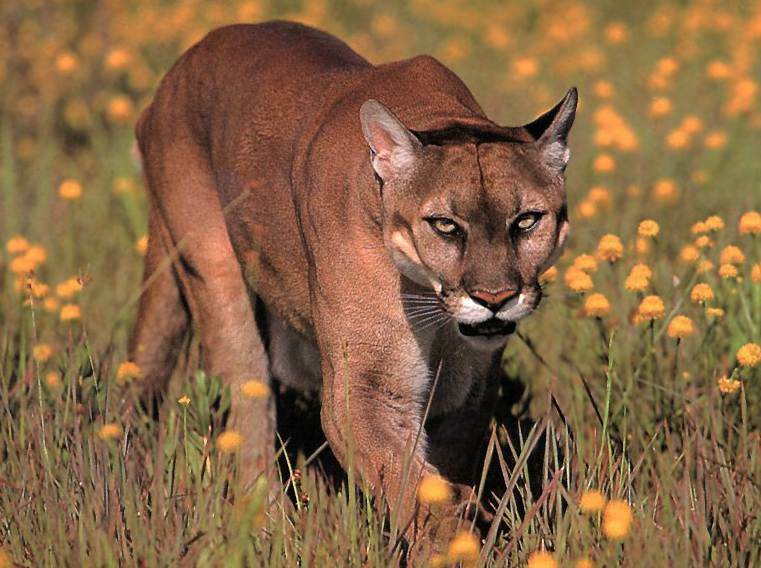 Cougar can crush skulls, body bones and spines of large prey than them as well, that can be wolf and horse skulls that are bigger than it. The psi measured of Cougar was 350. 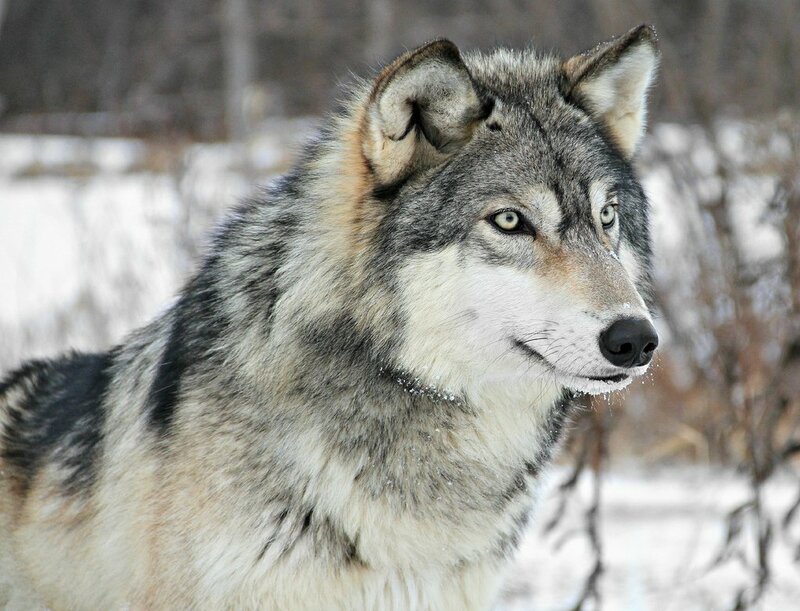 Grey wold generally have the very heavy teeth and their one single bite can easily crush up the bones of his prey. They love to crush and eat their food or something on their way. They have the capacity to chew more than 300 bones in just seconds. 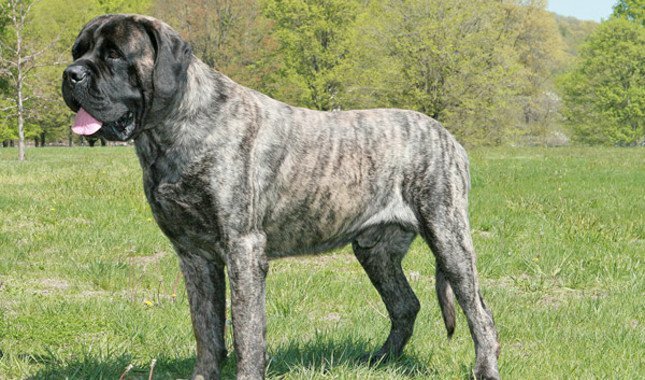 Mastiff, the dog category which has the most powerful bite in the domestic dogs with a PSI Of 556 pressurization. the Rottweiler dog which said to be the most dangerous one takes the second place with PSI: 328, followed by the German Shepherd, with PSI: 238 at third and then fourth is the American Pitbull with PSI: 235. 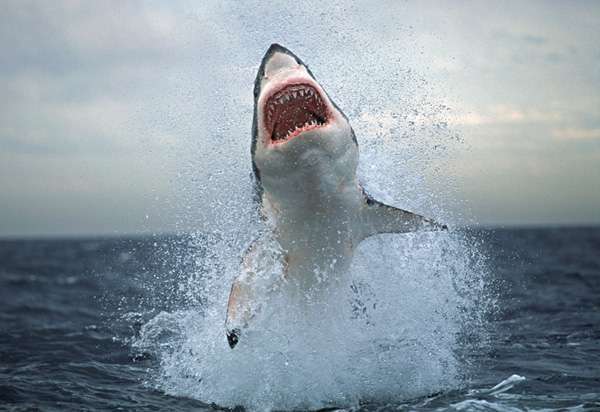 Great White Shark, the sea fish has the powerful bite in animals comparison, which was classified as fish category again. A single bite of great white shark is more than enough to destroy the surrounding things and break it into pieces. They easily strike through the prey body with their JAWS that break them into pieces. The PSI of GWS is nearly 669.